Can I ask you a question? Would you like to have me come to your kitchen? Could I come and bake bread with you? Can we mix up some homemade lotion together? Can I encourage you while you work towards making the most with what you have? 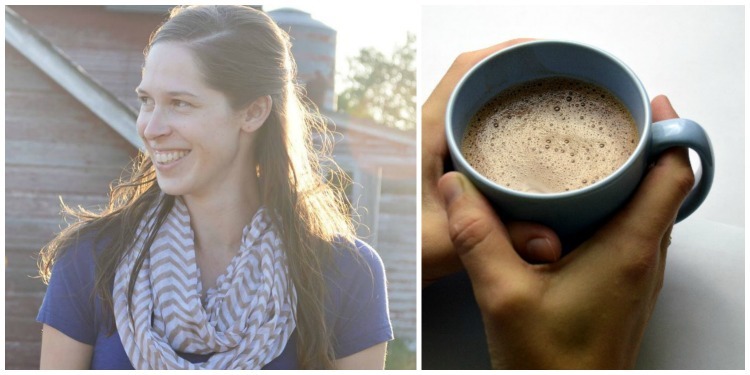 While I would love to come to each and every one of your homes, sit down with you and share a sweet cup of homemade Hot Chocolate, I think my family might miss me (and my cooking!) if I decided to visit each and every one of my wonderful readers. So how about the next best thing? 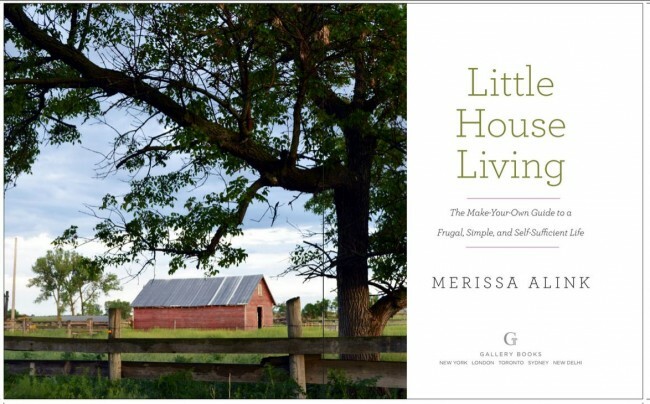 On October 20th, 2015 I released my first print book, Little House Living: The Make-Your-Own Guide to a Simple, Frugal, and Self Sufficient Life. 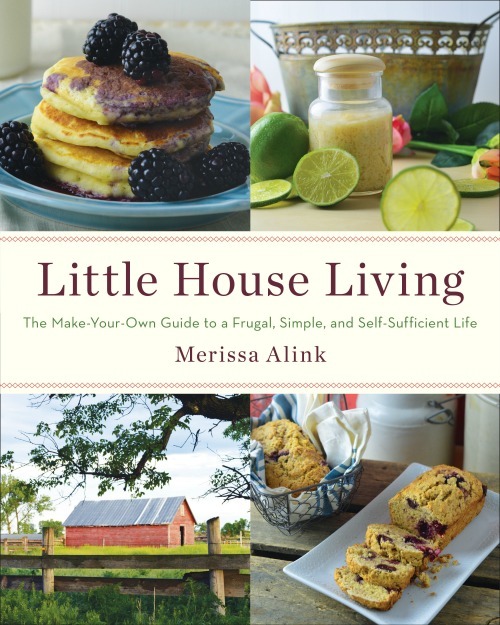 In the book you will find a few of your favorite recipes and DIY projects from the Little House Living website and dozens upon dozens of brand new recipes and projects that I can’t wait to share with you. Plus you will also get a healthy dose of fresh from the farm stories and anecdotes and encouragement from my little homestead to yours. 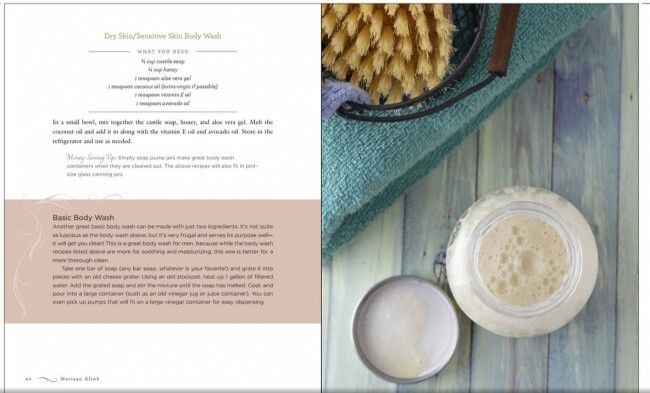 I’ve put together over 130 awesome recipes and over 300 pages that will help you in every aspect of your life, from a delicious All Purpose Muffin Mix to a wonderful Eczema Cream recipe, and everything in between. I can hardly wait to share this book with you, I just know you are going to love it and I fully give you permission to let it be one of those books (you know the ones) that are stained, spotted, and well used (and well loved!) in your kitchen. 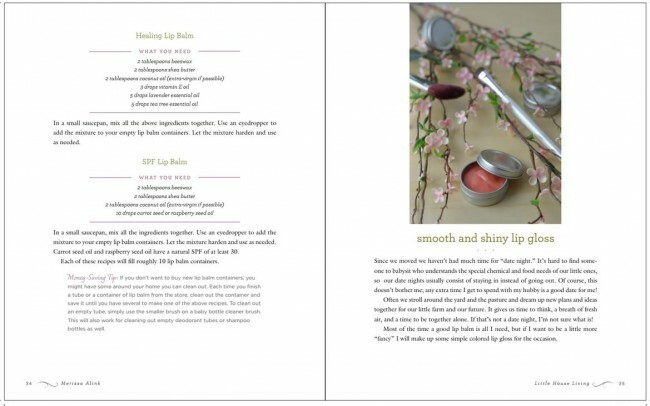 Here’s a peek inside of the book to get you excited! Here is a list of some of the other places that the book is available. Make sure to also check your local bookstore and if they don’t have it yet you can request that they get it for you!